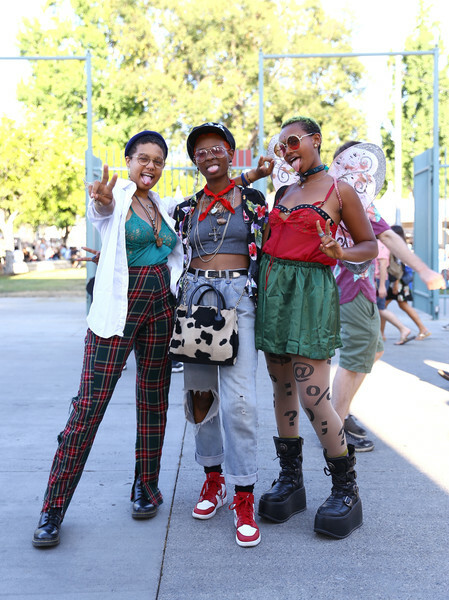 FYF has come into its own as more than just an also-ran musical festival. 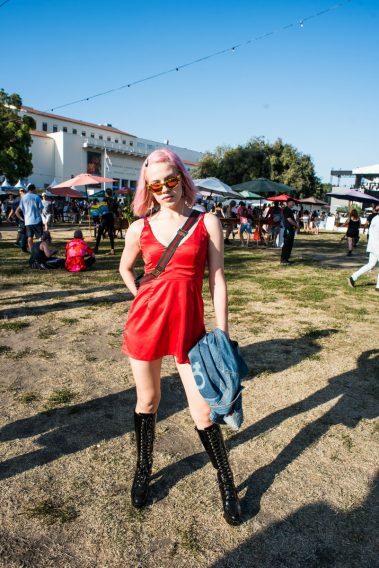 FYF has still managed to keep room for local buzz bands while reeling in Coachella-caliber headliners—chalk that up to sharing a promoter—without charting a course for the desert. 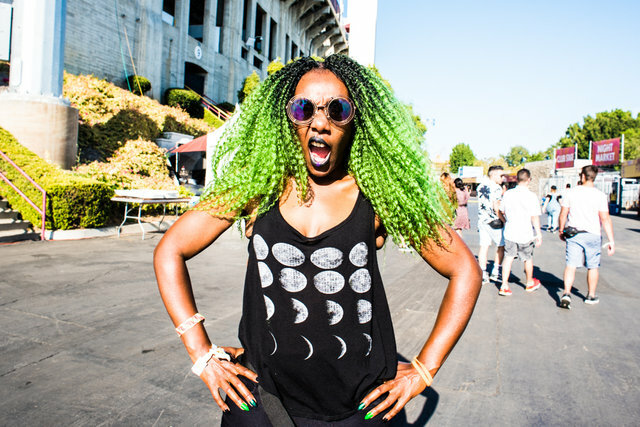 This year’s lineup includes Missy Elliott, Björk, Frank Ocean, Nine Inch Nails, A Tribe Called Quest, Erykah Badu, Iggy Pop, Solange, Run the Jewels, Flying Lotus, Anderson.Paak, MGMT, Nicolar Jaar and Slowdive. 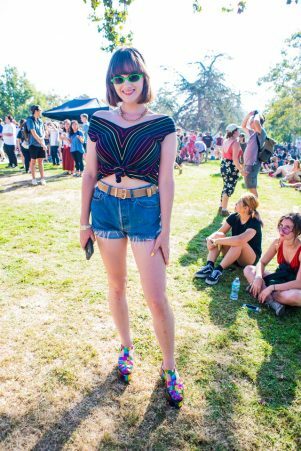 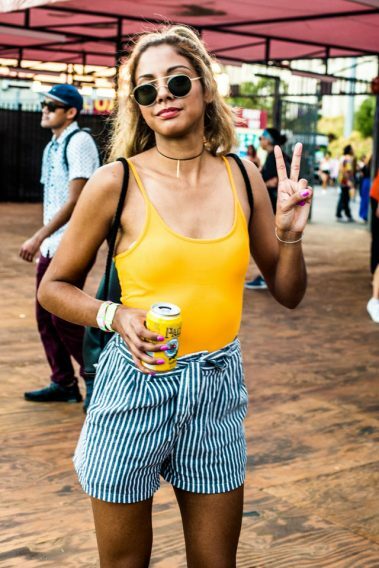 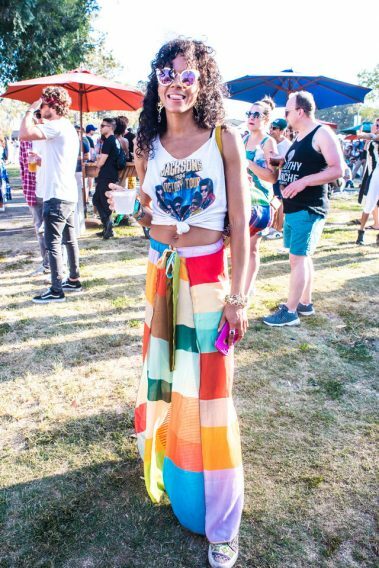 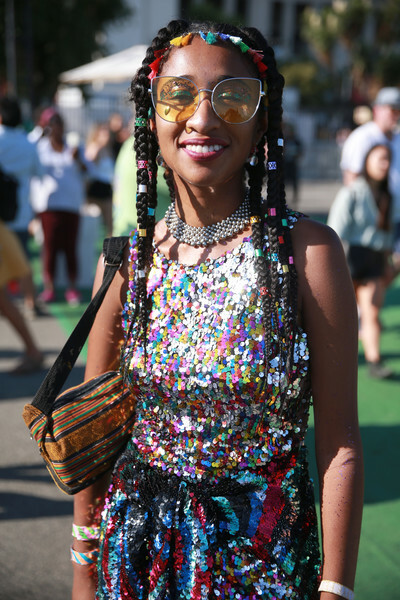 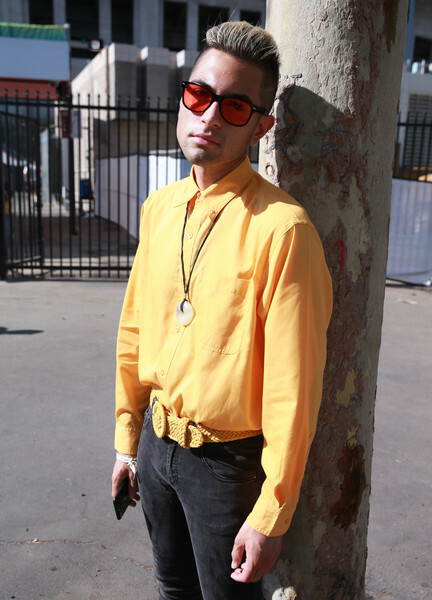 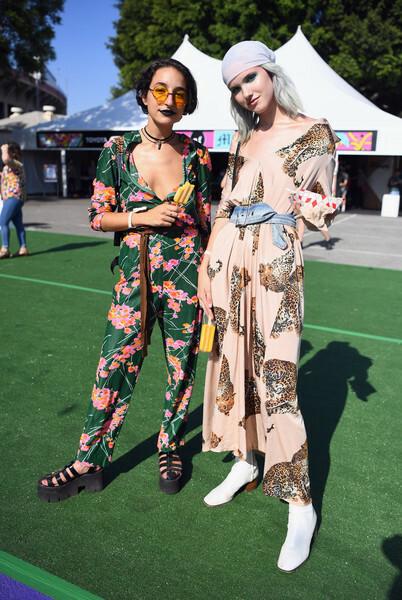 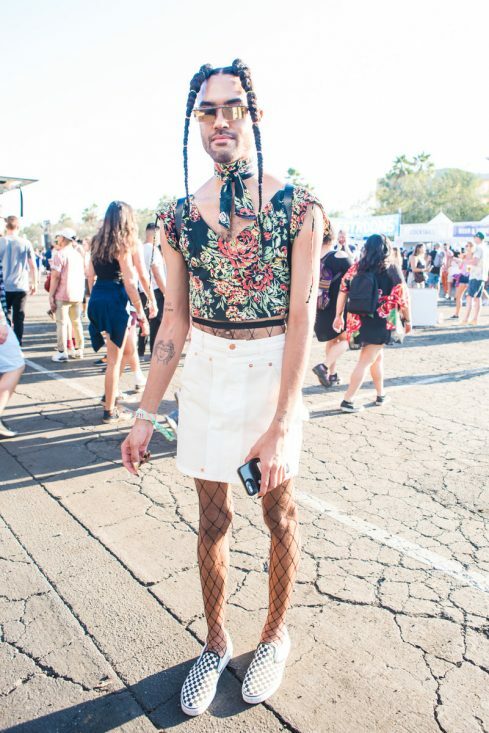 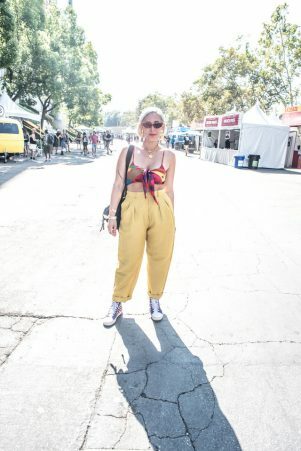 With such a line-up, we were excited to see what the festival goers wore to accessorize and protect themselves from the sunny California sun. 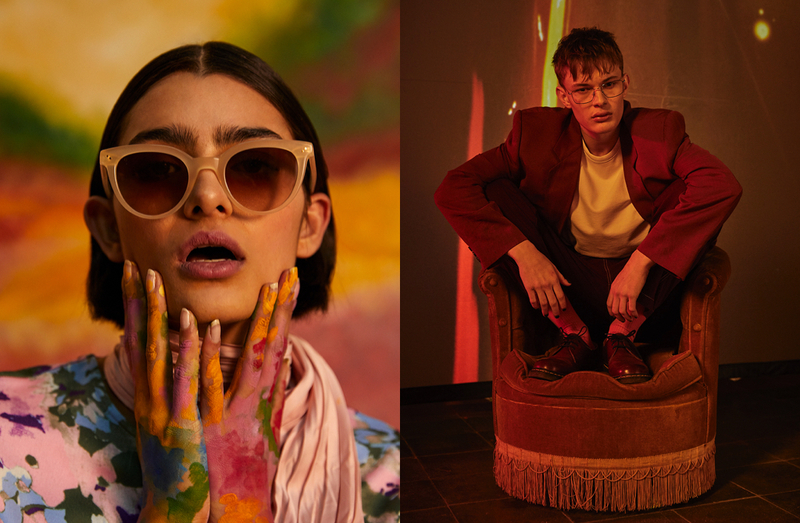 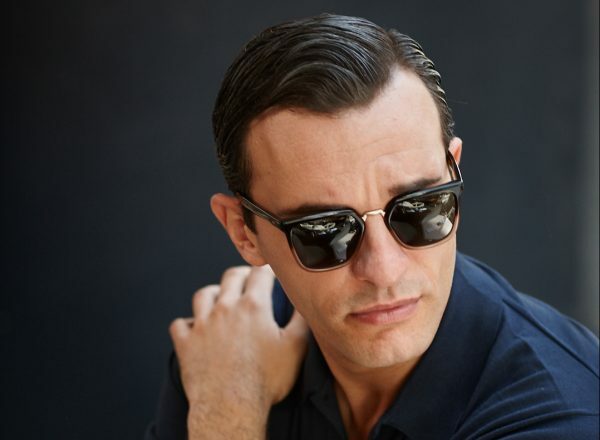 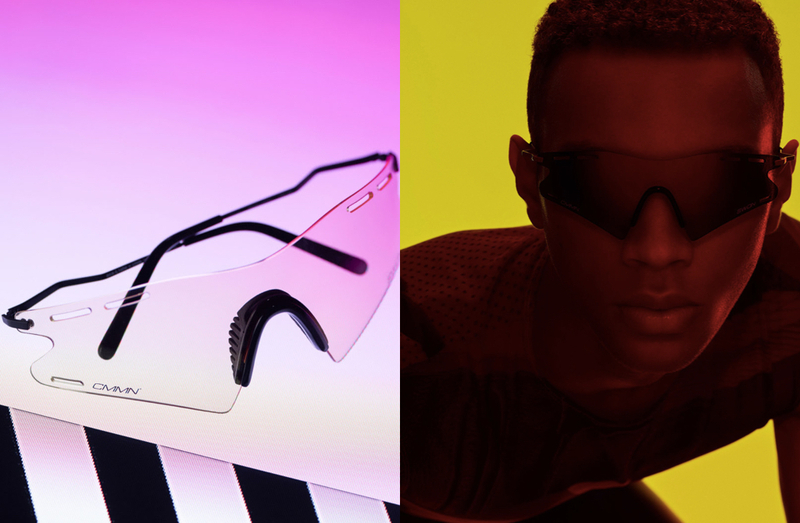 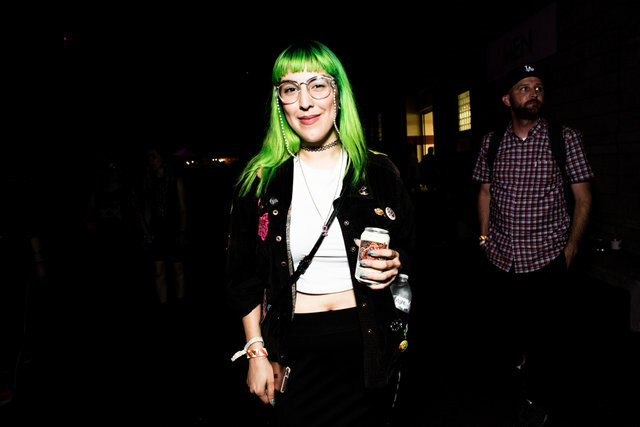 Check out the craziest, trendiest eyewear spotted at the FYF Festival 2017 below.